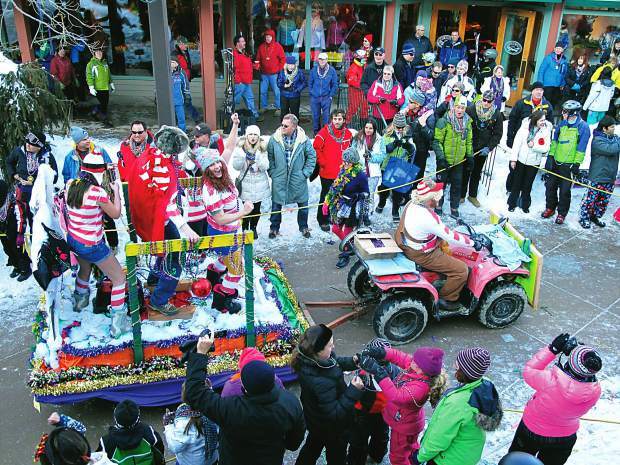 Top of the Village staff members ride through the Snowmass Village Mall on their float, âWhere in Snowmass is Waldo?" during last year's Mardi Gras parade. This year the parade starts at 4 p.m. March 4. 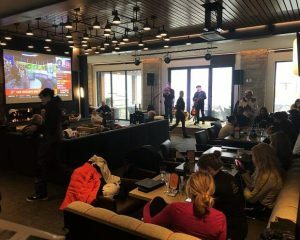 Snowmass is celebrating 32 years of Mardi Gras revelry with its Fat Tuesday celebration on March 4, one of the biggest festivals of the season and one of the oldest Mardi Gras parties in the mountains. This year, the celebration will be even bigger with a live concert by Brooklyn, N.Y.-based funky soul band the Pimps of Joytime at 5 p.m. with free fireworks to follow at 7 p.m. The celebration also includes free traditional Mardi Gras elements such as a madcap costumed parade, a bead throw where nearly 30,000 beads are thrown into the crowd, hurricane drink specials and celebrations that go late into the night. Fat Tuesday’s festivities kick off bright and early at 7 a.m. with the 22nd annual Mother of All Ascensions, an extremely popular uphill race that climbs 2,073 vertical feet from Base Village to Gwyn’s High Alpine Restaurant. Participants can use snowshoes, track skis, hiking boots or running shoes. Costumes are highly encouraged, and prizes are awarded for the crowd’s favorites. 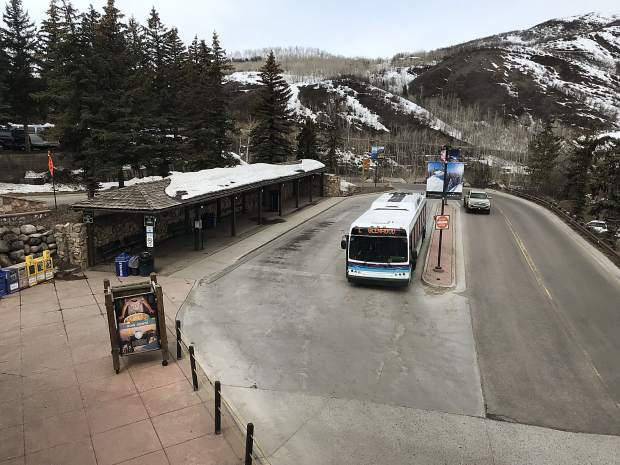 Applications can be picked up and dropped off at Base Camp Bar & Grill in Snowmass Village, the Ute Mountaineer in Aspen, Bristlecone Mountain Sports in Basalt, Independence Run & Hike in Carbondale and Summit Canyon Mountaineering in Glenwood Springs. Pre-registration remains open at Base Camp Bar & Grill until 5 p.m. on March 3. Day-of registration begins at 5:30 a.m.
Race-day registration is $30 and begins at 5:30 a.m. There is free parking for all competitors in Lot C the morning of the event. More than $10,000 in prizes will be raffled off at the awards ceremony. For more information or to volunteer, call 250-266-0022. This year’s crowns for king and queen of Mardi Gras were bestowed on Houston Cowan, co-founder/CEO of Challenge Aspen, located on the Snowmass Village Mall, and Susie McNamara, owner of the floral shop Accent on Wildflowers (for 24 years), also on the mall. Cowan, originally from Memphis, Tenn., moved to the Roaring Fork Valley in 1992 and currently lives in Carbondale with his wife, Janice. Cowan moved to the valley after reading about the BOLD Blind Ski Program and came out for a season to learn how to guide and teach with the program. He then founded Challenge Aspen in 1995, which provides recreational, educational and cultural experiences for people with disabilities and injured military veterans. McNamara is originally from Massachusetts and moved to the Aspen/Snowmass area in 1980 via the Bahamas. 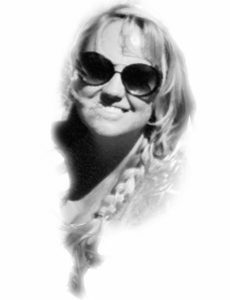 If you don’t find her in the flower shop, you will find her on the slopes. 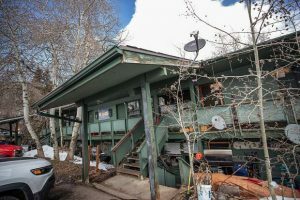 McNamara and her husband, Michael, and son Christopher, a junior at Aspen High School, have lived in Snowmass Village for more than 23 years. Float entry is free, and Snowmass Tourism provides $100 reimbursement toward float expenses (receipts required). To download an application for the parade, go to http://www.gosnowmass.com or stop by the Snowmass Tourism office.